Special Free Nights – Stay 7 nights and pay for only 5 nights. 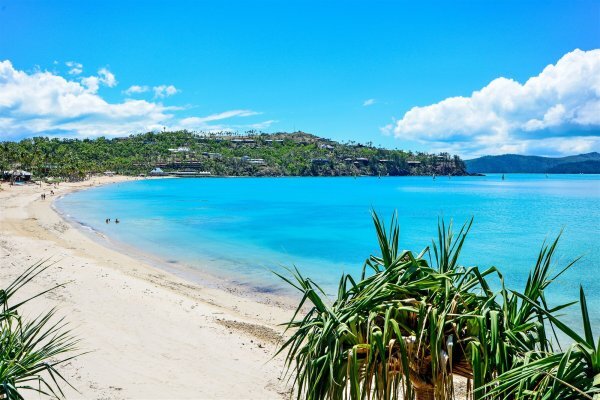 Part of the Whitsundays and in the heart of the Great Barrier Reef, Hamilton Island is one of Australia's most spectacular and sought-after holiday destinations. On holidays to Hamilton Island, you'll be surrounded by pristine white beaches and a kaleidoscope of coral and marine life. Hamilton Island is a perfect base for exploring the Great Barrier Reef and world-famous Whitehaven Beach. Blue Water Views 14 is a 2 bedroom, 2 bathroom partly refurbished apartment with spectacular views of the Whitsunday Islands. Relax and take in the sunsets from your private spa on the extra large balcony. Anchorage 7 is a top floor apartment with a large balcony. 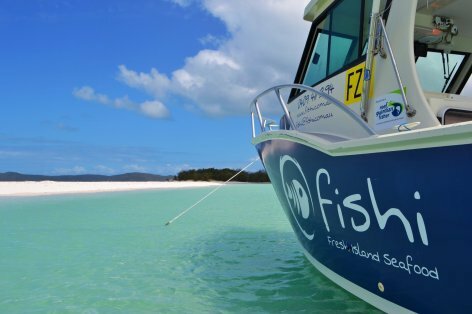 It has an outdoor setting and BBQ for you to appreciate the breath taking views of the Whitsunday Islands. It’s easy to relax and enjoy a fabulous Island holiday when you stay at the centrally located Poinciana 008. Ground floor with large patio. NEW IMAGES TO COME! Freshly renovated 2 - story ocean view apartment has open plan living with a large rear entertaining patio that features a BBQ and outdoor setting that looks over the Whitsundays. NEW IMAGES TO COME! Brand new property! Villa 6 is located on Hamilton Island and is one of Australia’s most Iconic holiday destinations.